Increasing and improving production lines with as many machines..
Our company is based on the reliability, accuracy and timeliness of delivery. We want to execute machine tools on the topic as complex. We want to cover a more diverse market in the field of mechanical processing. Expansion of the company through the acquisition of new buildings for a large production capacity. We do high quality repairs to any equipment. Our customers are from: Germany, France, Spanin, Italy, USA, etc. 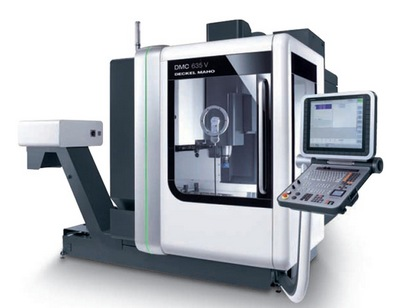 In October 2014 we purchased one machining center Haas VF-2 for a production capacity exceeding precise parts! In the first semester of 2015 we purchased two more Haas machines for a better production capacity!